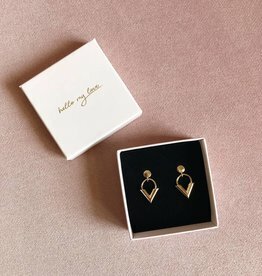 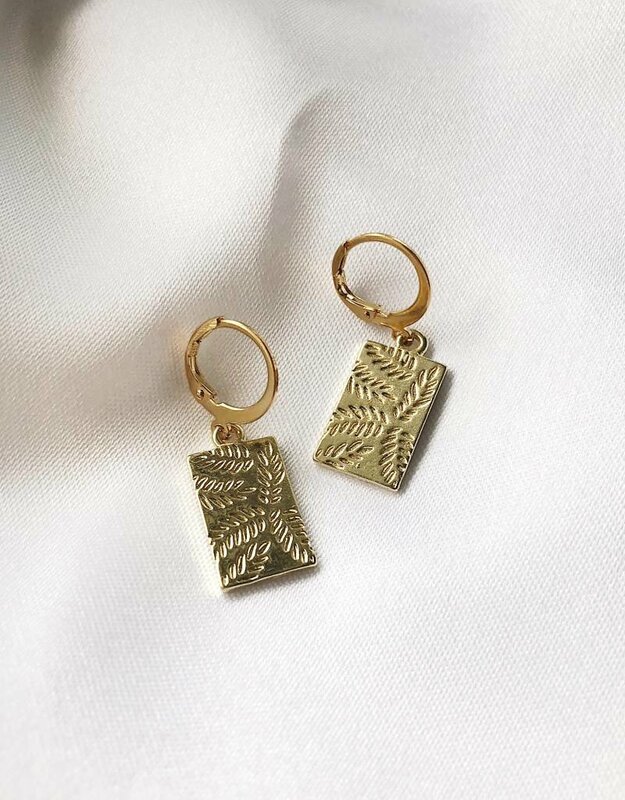 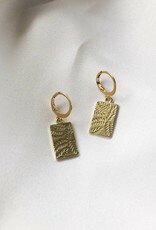 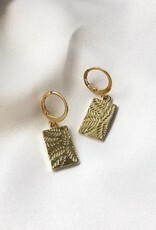 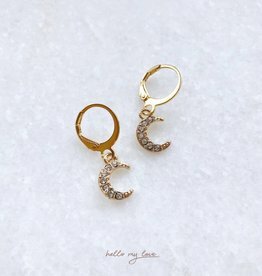 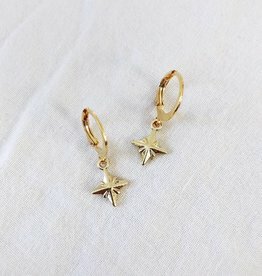 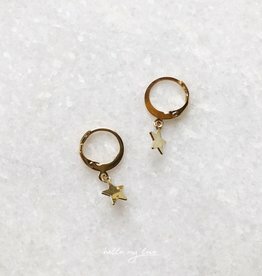 Complete your earparty with these Gold Little Leaf Earrings! Perfect to combine with our other earrings or studs. 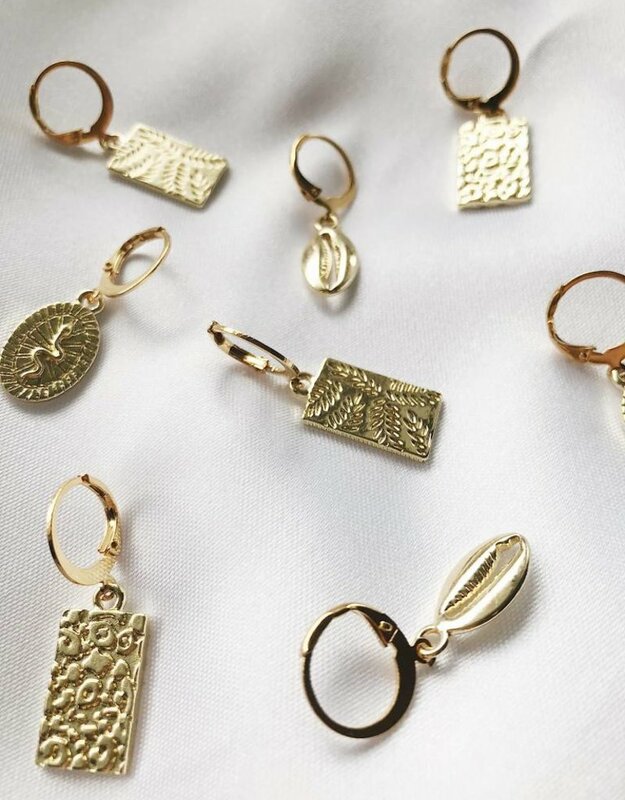 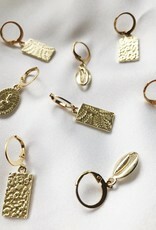 Read here on how to extend the durability of your jewelry.